HomeNewsHow dirty is your mobile phone? Smartphones have become part of our daily life. If you are not using one to talk to other people, then you are surely using it to browse social media while waiting for your appointment or checking out emails and finishing tasks after work on your way home on the bus. It is a great thing that such devices are improving because they make life easier. Mobile phones have made life easier, and everyone owns one, so they can use them to answer/make work calls or home calls at any place seven days a week. However, when it comes to daily usage of such devices, there is one hidden risk you should be aware of. It has nothing to do with how healthy it is or how using social media on your phone actually dissocialises you in real life. No, this has more to do with hygiene and how clean your mobile phone is. You may not be aware of this, but the screen of your gadget is in fact among the yuckiest places you come in daily contact with. Studies reveal that the screens of smart devices contain enormous amounts of disease-causing bacteria, which accumulate there day after day. If you want numbers, a phone display has 18 times more bacteria than the toilet handle – Daily Mail. We recently conducted a survey with 70 people, asking them about their mobile phone cleaning habits and the results are rather alarming. 43 out of 70 say that they don’t pay much attention to cleaning their phone and that they do not use specialised cleaning solutions or rarely use anything. Only 27 people (38%) of the surveyed report that they regularly clean their mobile phones by using either anti-bacterial wipes or specialised glasses/screen wipes. Obviously, if you think it is ok not to clean your mobile phone, you have never considered what astonishing cocktail of bacteria it carries. A few years back, research at the University of Oregon revealed that the screens of smartphones contain over 7000 types of bacteria. Some of the most common are Staphylococcus, Corynebacterium and Streptococcus, all of which can, in fact, make a person sick, especially in cases of a weakened immune system – Health Line. With all of that in mind, you should definitely consider ways to keep your mobile phone clean and free of bacteria. The only way to minimise the health risk is to reduce any germs of spreading around (which is invisible to the eye but IS there) by regularly cleaning your mobile phone device. Microfiber/lint-free cloth – nowadays you get one such cloth when you buy new glasses, or you can get it from stores – it is not difficult to acquire one at all. A soft enough fabric is safe to use on smartphone displays, effectively removing smudges and fingerprints. Still, this method of cleaning doesn’t deal with bacteria and microbes very effectively, so bear that in mind. Dampen the cloth lightly in some water, but be careful not to soak it too much, as excess water can harm your display. Then, gently wipe the screen from top to bottom. Remove remaining moisture with the dry part of the cloth and you are done. It is important to use only this kind of cloth, as anything else, including paper towels, can scratch the surface. Cotton swabs – cotton swabs are your best friend when it comes to addressing small pieces of debris on your smartphone. The added benefit of using cotton swabs is that you can get to hard to reach places, such as the corners and ports. 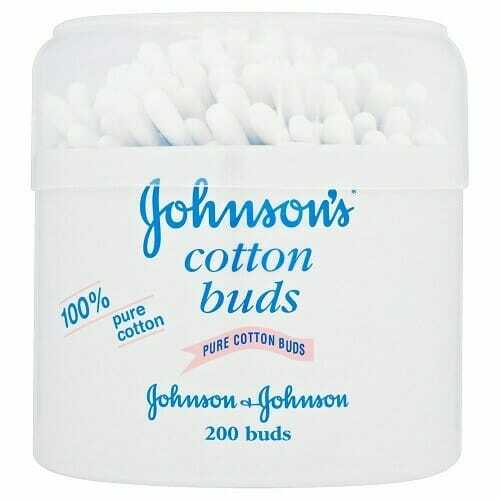 You can use cotton swabs in combination with a disinfectant to get maximum effect. 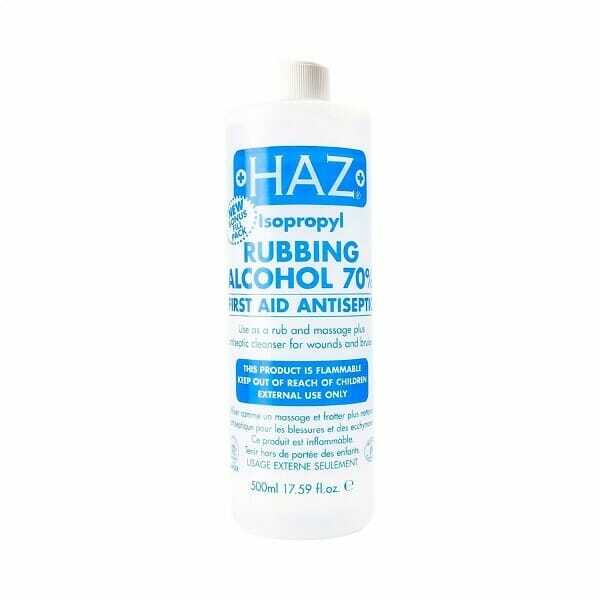 Rubbing alcohol – if you have never used rubbing alcohol to clean gadgets before, you have missed out on a fantastic way to sanitise a phone screen. Rubbing alcohol has proven its worth when it comes to cleaning electronic devices. What you need to do is mix 60% water and 40% rubbing alcohol – these are the right proportions for cleaning. Dampen a lint-free cloth with the mix and apply onto the screen. Now, under no circumstances should you ever spray the solution directly on the device. 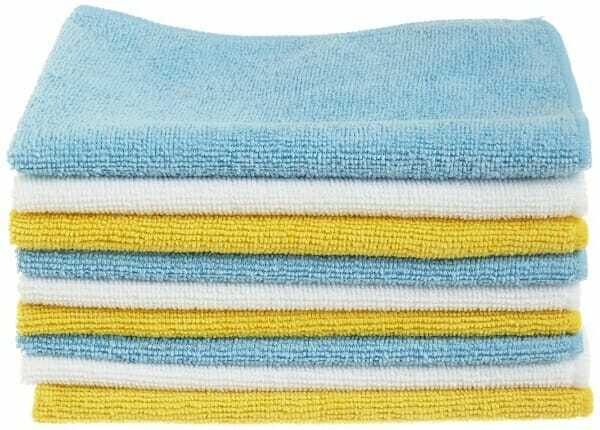 Wipe to clean all bacteria and dry with a new cloth. According to many cleaning experts, this is by far the most effective way of removing harmful bacteria from your phone. 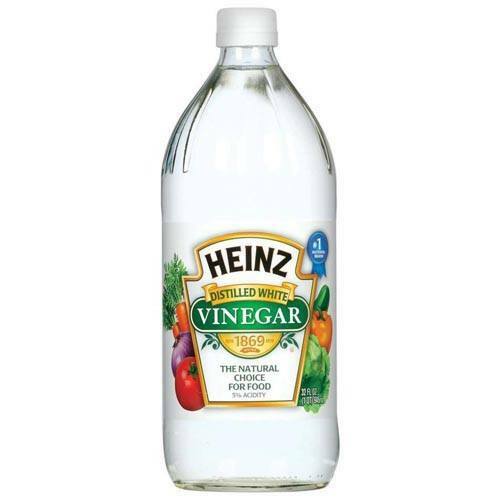 Water and vinegar mix – water and vinegar mix is an excellent alternative if you fear that rubbing alcohol may harm your the screen of your mobile phone. It is true that some manufacturers do not approve it as a way of cleaning, in which case you can substitute rubbing alcohol with vinegar and change the ratio to 50/50. Again, dampen the corner of a lint-free/microfiber cloth and wipe the screen, dry with the other part of the cloth and enjoy a clean screen. There is some drawback in that your phone might smell of vinegar, but the odour will disappear fairly quickly. 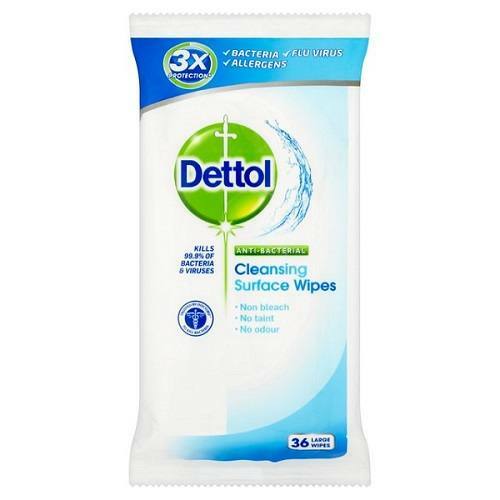 Anti-bacterial wipes – a lot of people use anti-bacterial wipes to clean their mobile phones, because it is quick and pretty much everyone carries such wipes. It is true that they will remove most of the germs and bacteria from your phone. BUT there is a significant drawback. According to experts, disinfectant wipes can wear off the protective coating of screens, which in turn makes them more prone to stains. While you can most certainly wipe your phone with such a wipe from time to time, most manufacturers suggest using other methods of cleaning. These 5 methods for cleaning your mobile phone are easy enough and require not more than a few minutes. You now have no excuse to let your smartphone remain a playground for germs and generally be a yucky mess. Remember: just because you don’t see the bacteria on your smartphone, it doesn’t mean it’s not there.